Sébastien Mort is Associate Professor of American Studies at Université de Lorraine in Metz, France. 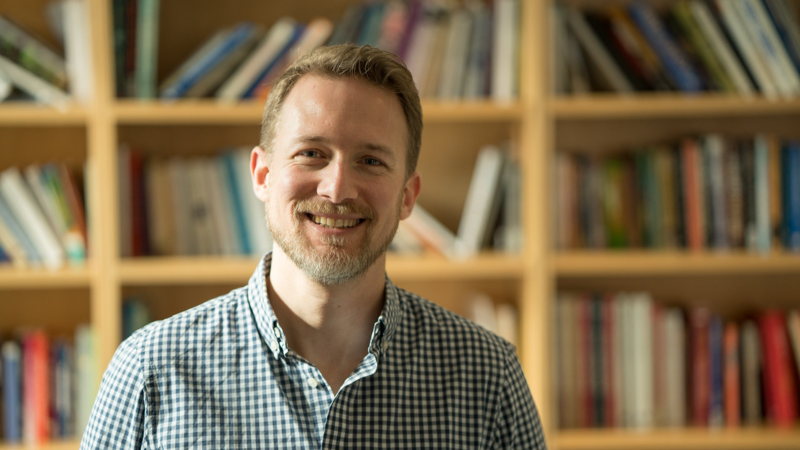 His research focuses on political partisanship in the US media and the conservative resurgence of the late 20th century with emphasis on the communication and media strategy of the Republican Party and conservative movements. While in residence at the Center in Spring 2019 Mort is focusing on Donald Trump’s intimidation of the news media and the ways in which it forces us to reassess journalistic practices and norms in the post-broadcast media regime. Mort also is exploring the phenomenon of Trump supporters’ antimedia anger within the broader questions of popular mistrust in the news media and media bias.